CANTON — Sgt. Charmin Leon of the Cleveland Division of Police gave a simple answer to the question that had the audience at the NAACP Ohio conference fired up. 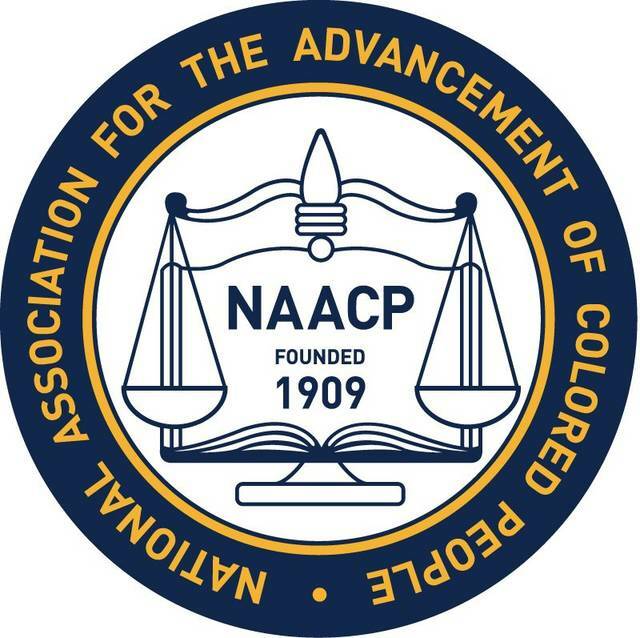 Several Ohio chiefs of police Saturday participated in a panel discussion during the 88th annual NAACP Ohio State Convention, held this weekend at the Holiday Inn. The conversation, moderated by Ron Ponder, included questions about community policing and discrepancies in sentencing. Before the panelists began speaking, Diane Stevens Robinson, interim CEO of the Greater Stark County Urban League, shared some statistics collected from the Sentencing Project to set the stage: There are 2.2 million people incarcerated in the United States — a 500 percent increase since the 1970s — and black men are six times as likely as white men to go to jail or prison. What are the goals of community policing, and what measures work best to promote a collaborative relationship between a police department and a community? Jack Angelo, Canton chief of police: “Well, you need to have an open and good dialogue with your community,” he said, adding that each group needs to know what the other is doing. It also helps to have police officers people recognize — he pointed to Canton police officer LaMar Sharpe as an example. Is there a significant difference in how police officers interact with minorities? Brandon Standley, Bellefontaine chief of police: “In my perspective, no … It’s a tough question because perspective is everything.” In his town, he added, police officers treat everyone the same. Calvin Williams, Cleveland chief of police: “This is probably the reason we’re all sitting up here,” he said about the question. “Perspective is everything.” The perception that police treat minorities differently is valid, he said, because that’s what’s shown on TV, but it’s not necessarily factual. Is there a difference between law enforcement and policing a community? Leon, with the Cleveland Division of Police: “If you’re the right person to do it, it shouldn’t (be different).” Also, she added, she’s learned people don’t care as much about the end result when they’re treated with respect and know how a decision was reached.